Serving thousands of happy clients in the Greater Montréal area since 2012. Providing a professional, courteous, and friendly experience sets us apart from the competition. When you need it there faster, you can count on ASAP Movers to live up our name. Fill out our free quote form and get a guaranteed accurate estimate for your move. We are registered with the Commission des Transports du Québec. Client cargo is covered by Intact Insurance Agency. 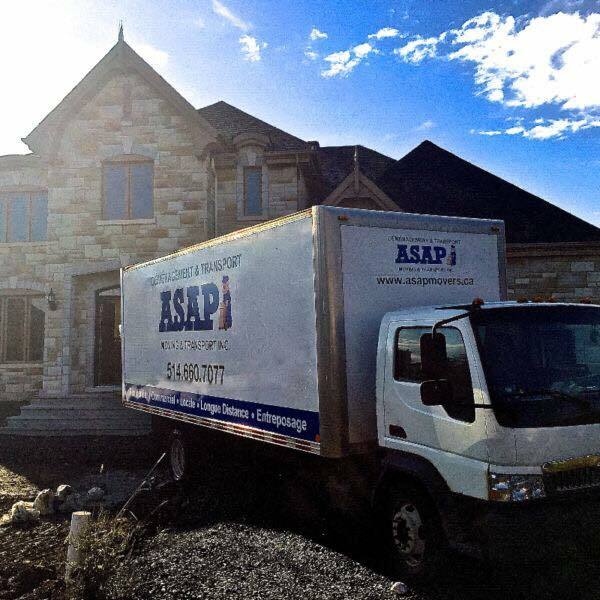 Specialty Moving in Montreal: ASAP Moving delivers! 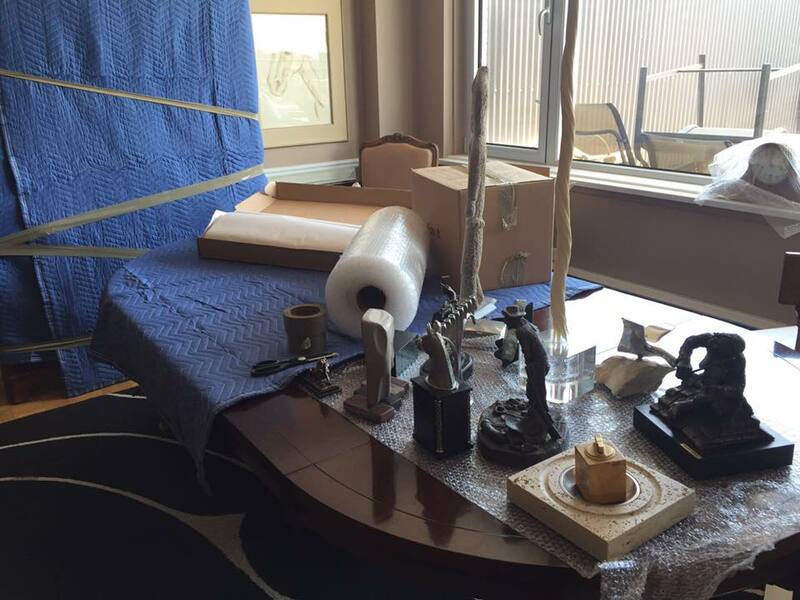 Here at ASAP Moving, we are always ready to tackle any type of basic or specialized move. We know that sensitive shipments must be treated with extra care, and so we offer our White Glove Treatment for those that need that extra special touch. We also do long distance moving, ongoing deliveries, and so much more. Check out our entire list of services right here and if there is anything we don’t do, contact us anyways and see what we can do to help. If you need to move in Montreal or beyond, we are your people! As of November 29th, 2016, ASAP is the best-rated moving company in Montreal on google! This is because we care: We care about your belongings, we care about your time, we care about efficiency, we care about being meticulous with every detail. What we care about is you. We always put clients first because you are our community, and we cannot do it without you. No job is too big or small, no details too particular, we will work with you to make sure you have the best move possible… With the best moving company possible! We don’t just do moving though! Check out the rest of our website to see all of the other services we offer, from storage to packing/ assembly to white glove treatment, and beyond. Our expert moving staff have compiled lists of packing tips and moving tips for your use, read these and start out ahead in your move.